Private Facebook group that is open to all members whose lives are touched by autism. Our purpose is to share research, promote education and provide community support for families and individuals who live with ASD. Contact Claudia Cotton Randolph at claudiarandolph55@gmail.com / (850) 363-6119 or Jennifer Morgan-Byrd at jennimorganbyrd@yahoo.com / (850)320-5865. Our support group meets 1-2 times a month and aims to collaborate with parents with children on the autism spectrum, of all ages. We get together to stay/become informed on topics such as: therapy resources, diagnosing, bio-medical treatment information, school placement, community activities, etc. We get together for parents night out dinners, playgroups and more. Our meetings/dinners/meet-ups are always posted on the ASSET private group on Facebook. *Claire aims to provide guidance to parents whose (minor aged, especially those 2-5) children are recently diagnosed and need some help getting pointed in the right direction, need a diagnosis for insurance (or other) purposes, need a pediatrician recommendation and/or specialty doctors (such as Peds neurology, Peds G.I., Peds psychology/psychiatry, etc) and general guidance through the behavioral aspect of insurance coverage. Horizons in Ft. Walton Beach at 6:30 p.m. Meets 1st Tuesday of every month at 6:00 p.m. The Friendship House-353 Juniper Lake Rd. As a policy, CARD will not lend its name to the endorsement of any specific program, practice, or model that is offered for service to people with autism and related disabilities. This policy does not preclude the provision of referral options or individualized recommendations by CARD staff, nor does it imply that CARD staff is to refrain from sharing any knowledge or personal experiences. The sharing of information, training, and the development of recommendations are key functions of the CARD programs. 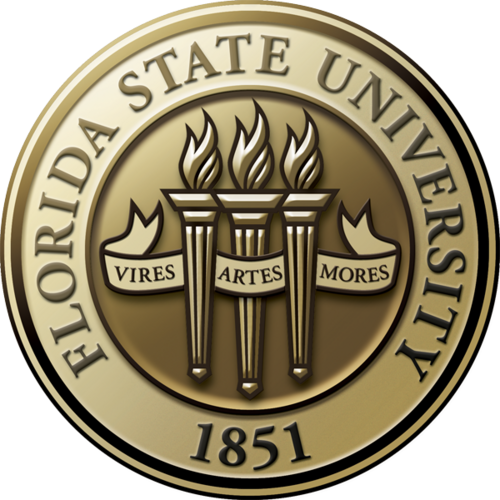 Neither CARD nor The Florida State University has investigated the organizations, which are represented in this weekly email newsletter, and for that reason, makes no endorsements or representations related to the effectiveness of their activities.